So, here we have two very unlikely rivals. From Japan it’s arguably the pioneer of the jumped-up wagon vehicle style, the Subaru Outback, and from Germany we have the all-new Holden Calais V Tourer. 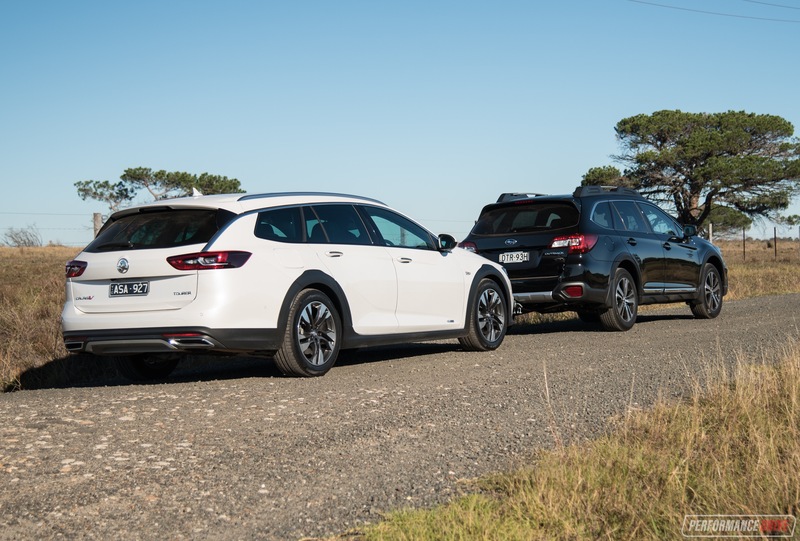 Both vehicles promise all-weather, all-family touring, with some degree of off-road ability. 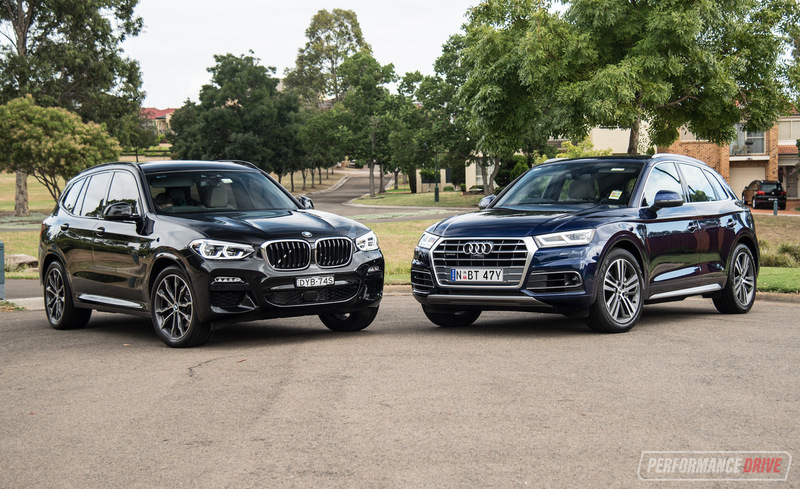 For the driving enthusiasts, both feature a powerful 3.6-litre six-cylinder engine. You probably wouldn’t have guessed these two would line up head-to-head. 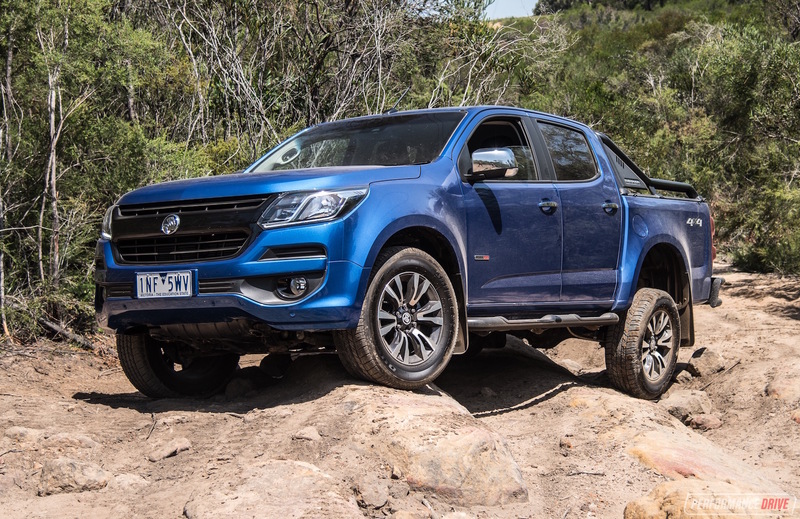 The Calais has been part of the Australian automotive landscape since 1984, when the VK Calais arrived. 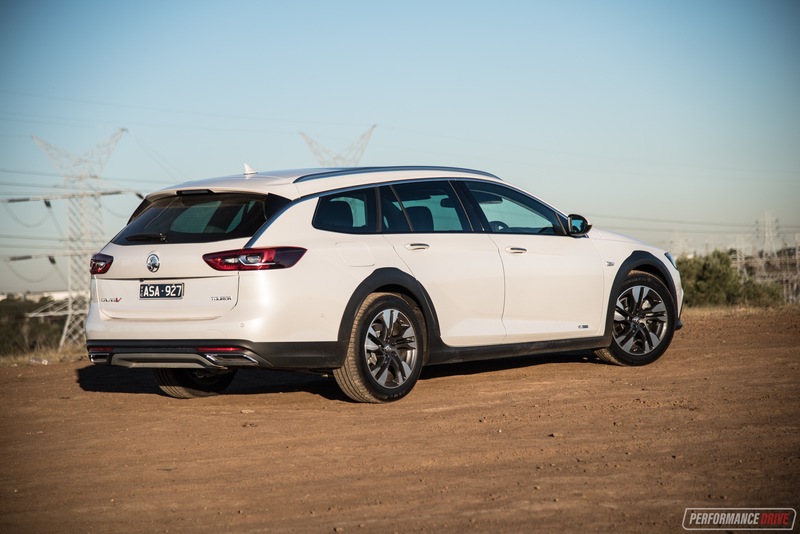 Now, the badge has been slapped on this German-made wagon that started life as an Opel Insignia Country Tourer. 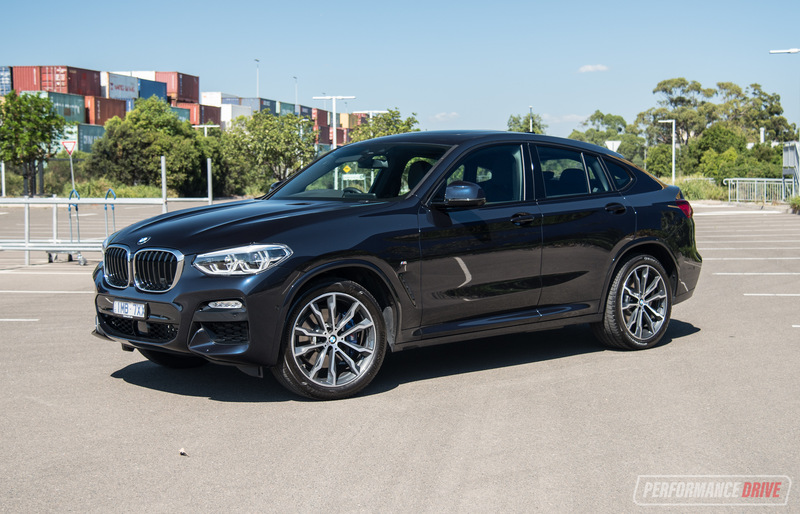 It features an exclusive 3.6-litre V6. This is the only engine offered in this Tourer wagon format, and the only engine fitted to the Calais V models. Local buyers can opt for a 2.0L turbo-petrol or 2.0L turbo-diesel in five-door liftback body style with the Calais badge. See our previous report for the new Commodore lineup. As for the Subaru, only minor revisions were made for the introduction of the 2018 model, with tweaked styling, improved technology, and increased refinement. 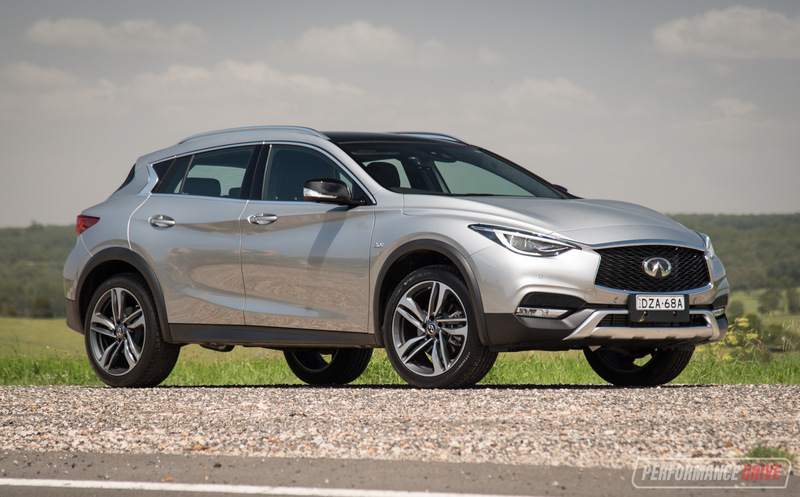 The top version is still equipped with a 3.6-litre flat-six paired with a CVT automatic and all-wheel drive. This 3.6R version comes in single-variant form, and only some paint colours are optional. 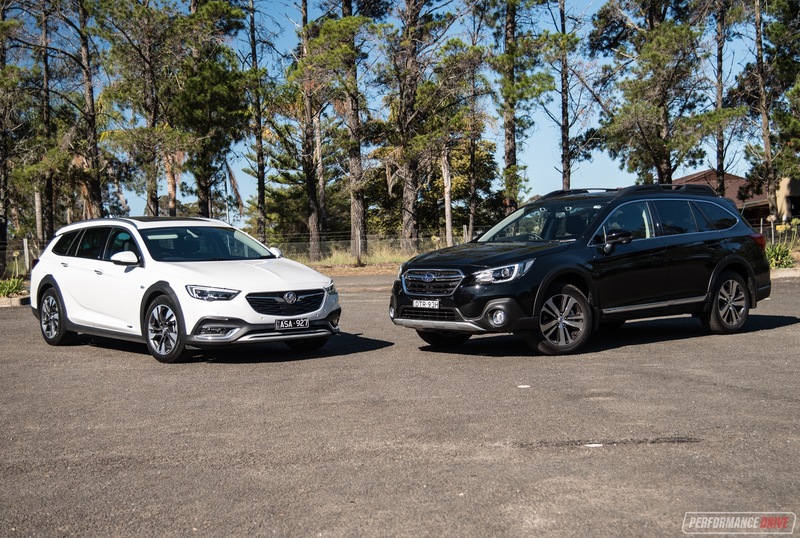 Prices start at $53,990 for the Calais V Tourer, and from $49,140 for the Outback 3.6R. 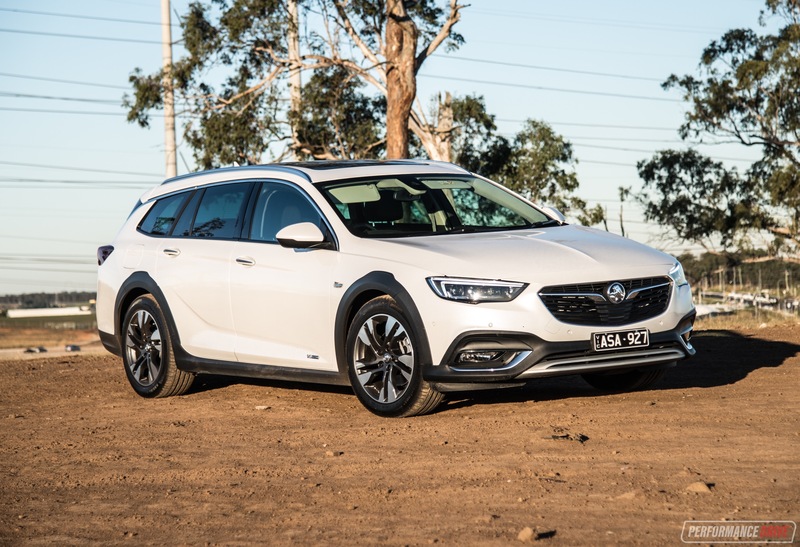 Perhaps, a fairer comparison would have been to pitch the Calais Tourer (non-V), which is priced from $45,990, against the 3.6. But going this way compares the top-spec for top-spec. 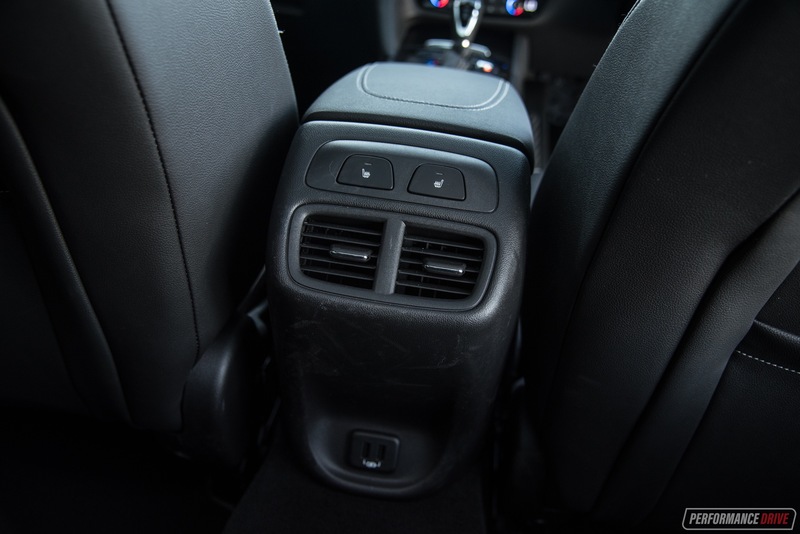 Comfort and packaging is high on the agenda with both vehicles. The Calais is the larger car, measuring 5004mm in length and 1863mm in width, against the Outback’s 4820mm by 1840mm. However, both are ideal for families and their luggage. Seating space in the front is open and airy in the Subaru, with soft seat cushioning, a low and clear centre console, modest dash design, and a neatly raised driving position for excellent visibility for average-height adults. In the Calais, it’s definitely more characterful. 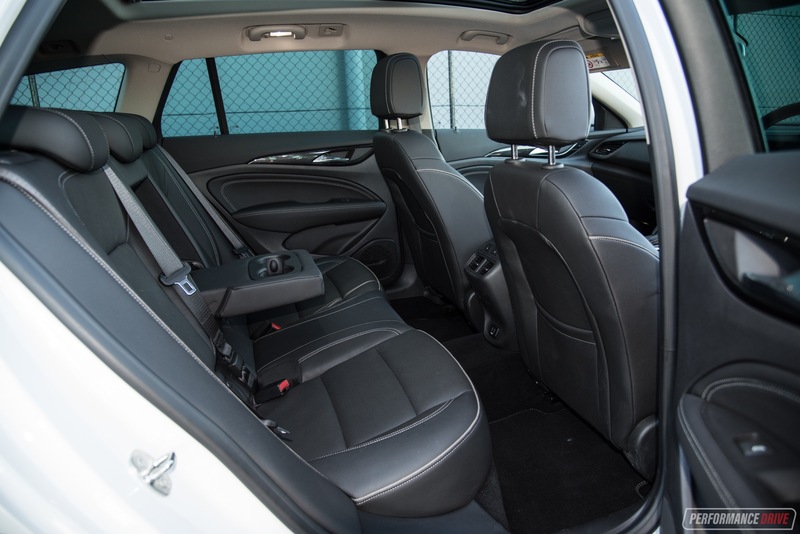 The seats are more aggressively bolstered and hold you in better in the corners, but the cushioning is firmer, meaning it is more likely to become bothersome on long trips. Interestingly, the Calais V does come massage seats for the driver, helping to sooth the drive. The centre console is a bit higher, making you feel cocooned in, with an elegant dash design incorporating sweeping coves and intriguing shapes and fixtures. There’s also a hunkered-down driving position and decent visibility. 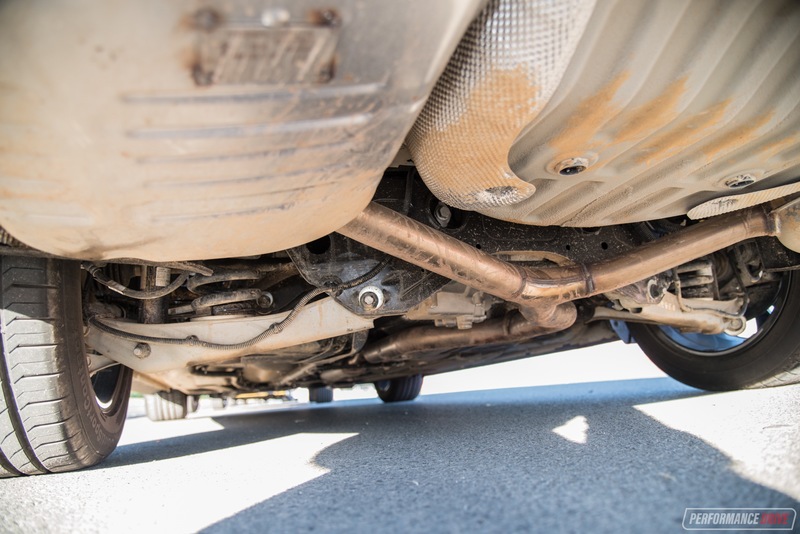 Material quality and fit and finish does appear to be superior in the Outback, with many creaks and rattles experienced in the Calais (in our case with this test vehicle anyway). 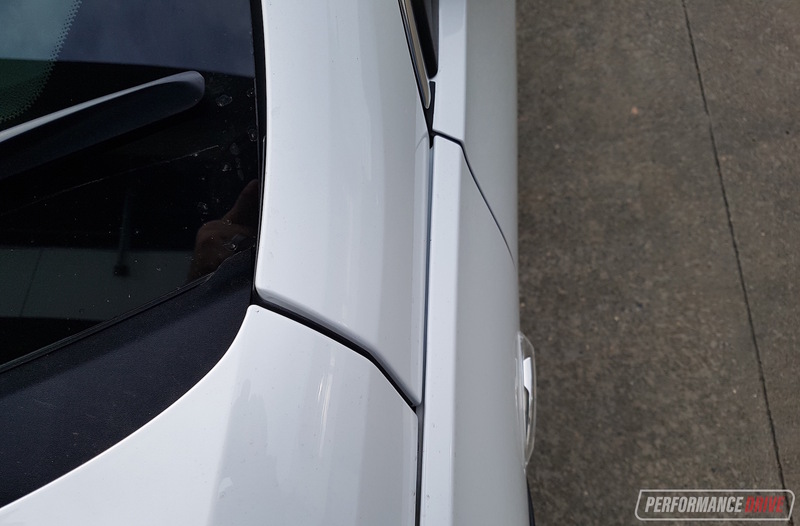 We also noticed some obvious uneven panel gaps and ordinary paint finish in some areas with the Holden. 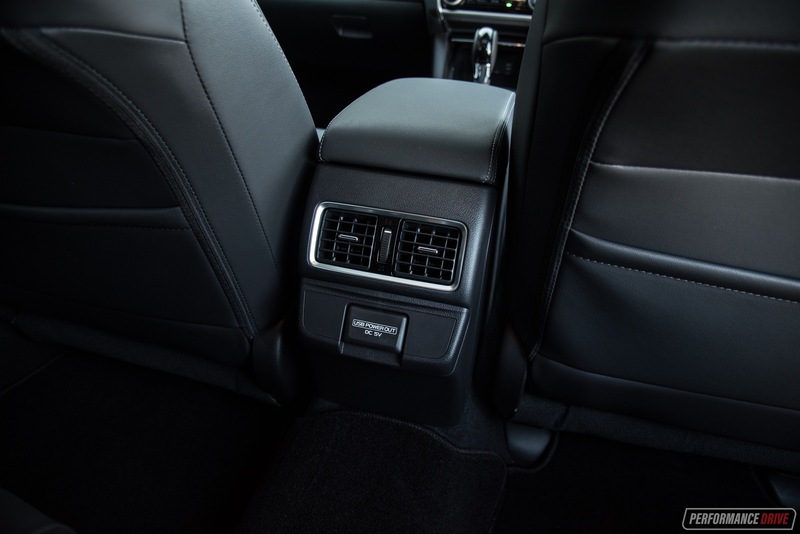 Seating space in the rear is evidently more abundant in the Calais, with heating functions for added comfort. 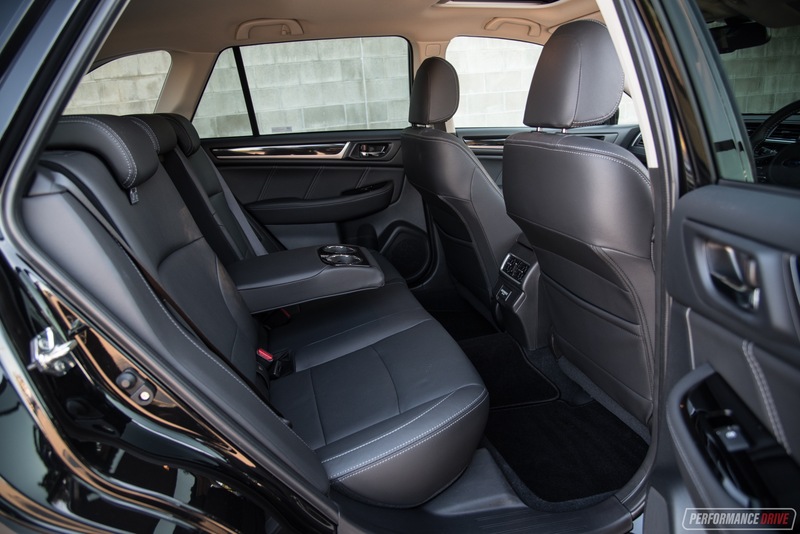 Wrapped in a body that stands at over five metres long, the interior is huge in here and most noticeably for the rear seat passengers. 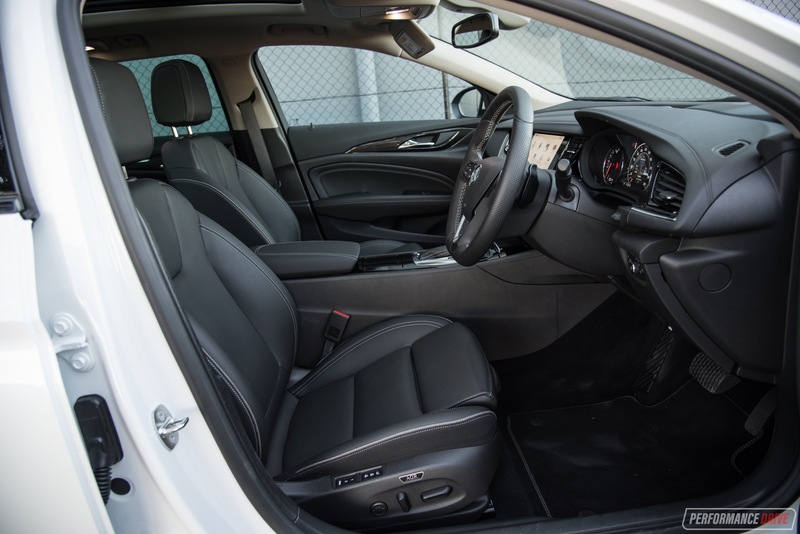 Legroom will almost put the Aussie-made VF Commodore to shame, but headroom is tighter yet still more than acceptable for average-height adults. 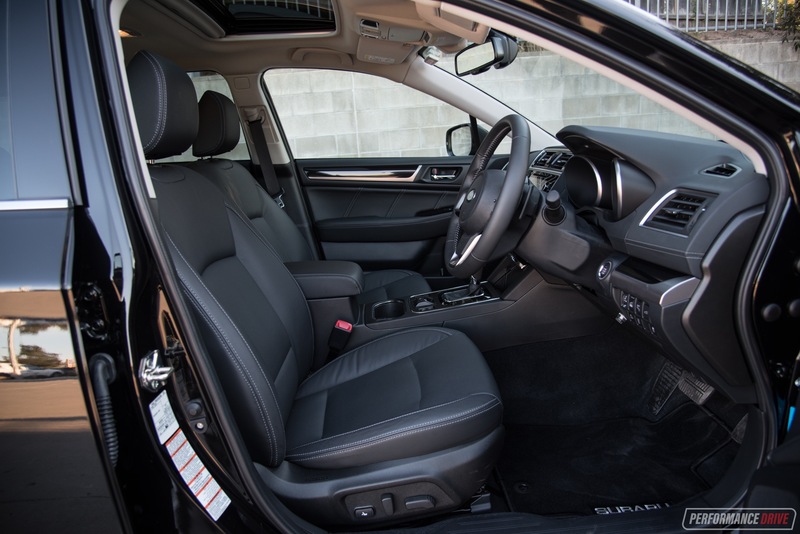 In the Subaru the rear bench is narrower, making the centre seat user feel like the cheese in a cheeseburger. Although, legroom is still very good for adults and headroom is great. Like in the front, the material quality and fit and finish in the back of the Outback defeats the Calais’s ensemble. 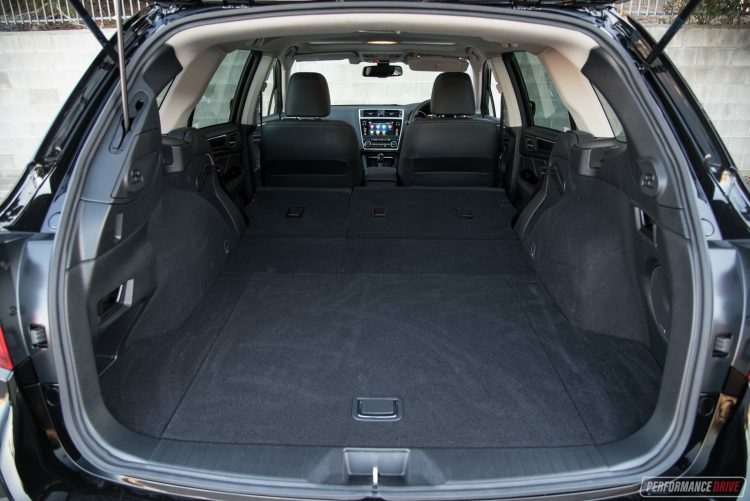 For the important part; cargo space. We’re just going to kick this off by saying the Calais is unbelievably large. On paper the 560L/1665L capacity doesn’t really reflect this, but the sheer length is immense. 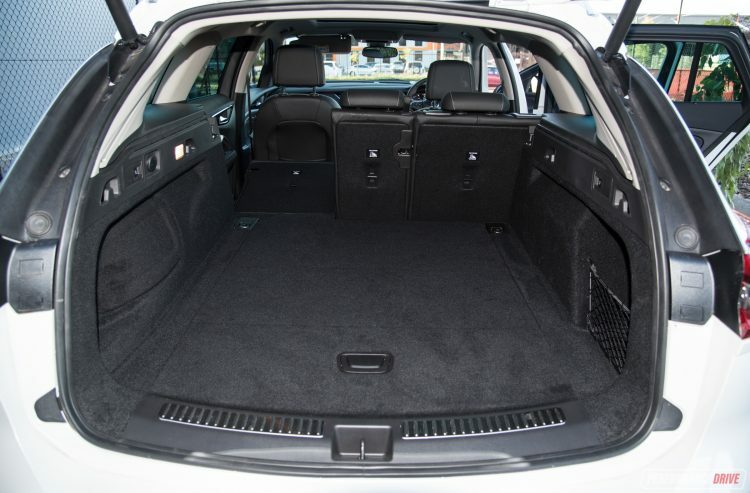 Flipping down the rear seats (flat) opens up almost two metres of floor length. Back to the specs, the Subaru’s 510L/1800L capacity is pretty close, with more height than length. 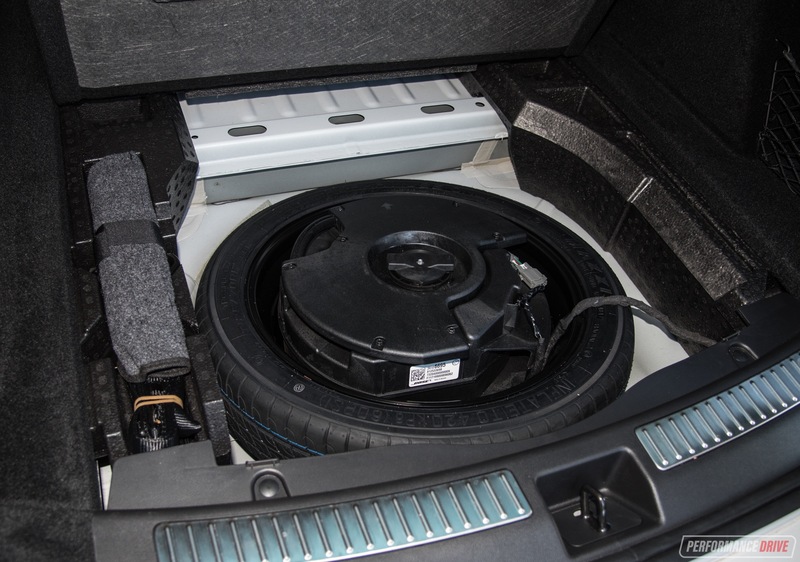 Both feature a sub-woofer in the back, while the Subaru gets a full-size spare and the Calais makes do with a space-saver (the sub is mounted within the rim under the floor in the Calais, and within the boot wall in the Subaru). 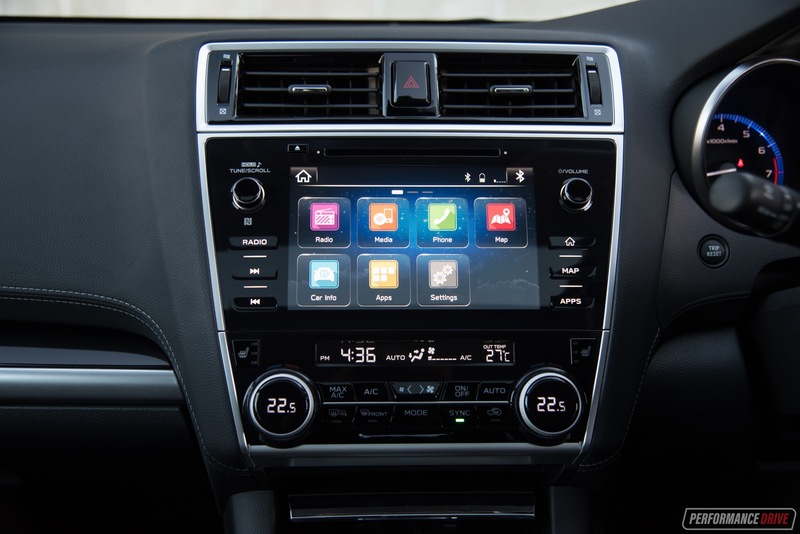 As for creature comforts and modern gadgets, both vehicles come with a comprehensive touch-screen media interface with Apple CarPlay and Android Auto functionality. 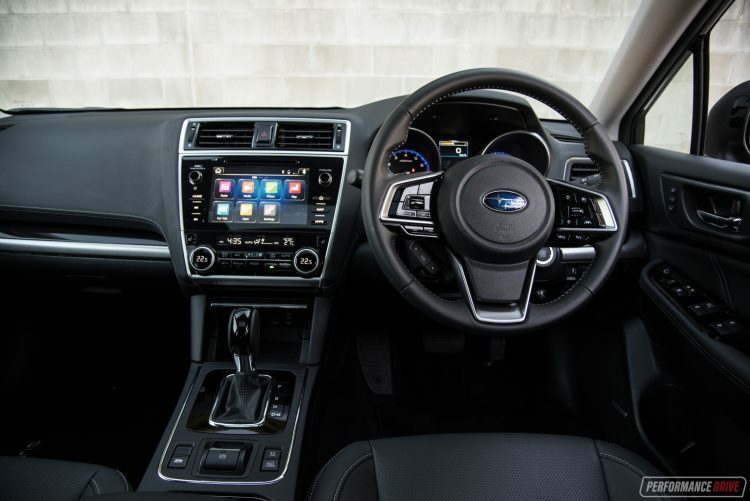 The Subaru’s tile layout is a little nicer on the eye and will probably be the easier menu setup for traditional motorists, while the younger generations will enjoy Holden’s MyLink. MyLink offers increased versatility but can seem more complicated, sometimes requiring multiple selections to conduct simple commands. 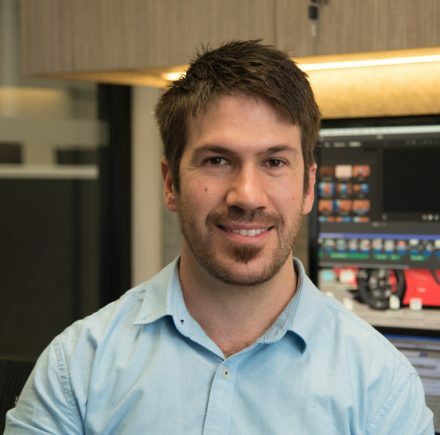 The screen doubles as a display for front, side, and rear cameras in the Subaru, and just side and rear cameras in the Holden. 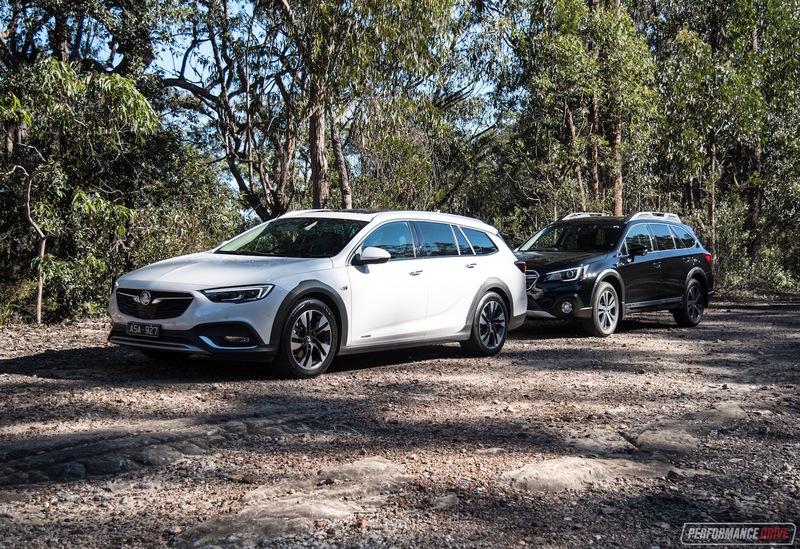 When you look at the Calais Tourer, you don’t immediately think, ‘Cape York’, or ‘Dakar Rally’. It sits quite low to the ground. 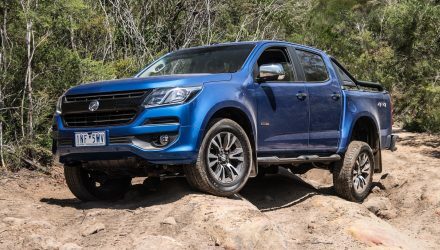 Despite being 20mm higher than the regular Commodore and Calais, its 180mm ground clearance quickly surrenders against the Outback’s 213mm clearance. 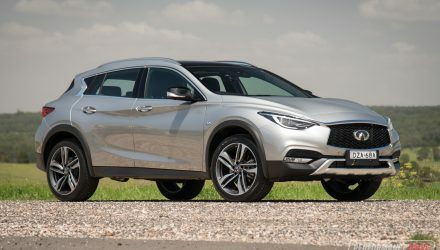 You’ll notice the rugged-style grey wheel arch extensions, which might give it an adventurous appearance, but in reality you won’t get much further than a dirt road. In the Outback, on the other hand, this offers much more convincing off-road ability. The taller 225/60 tyres absorb bumps and do better to wrap around rocks and obstacles compared with the 235/50 road-focused tyres on the Calais. 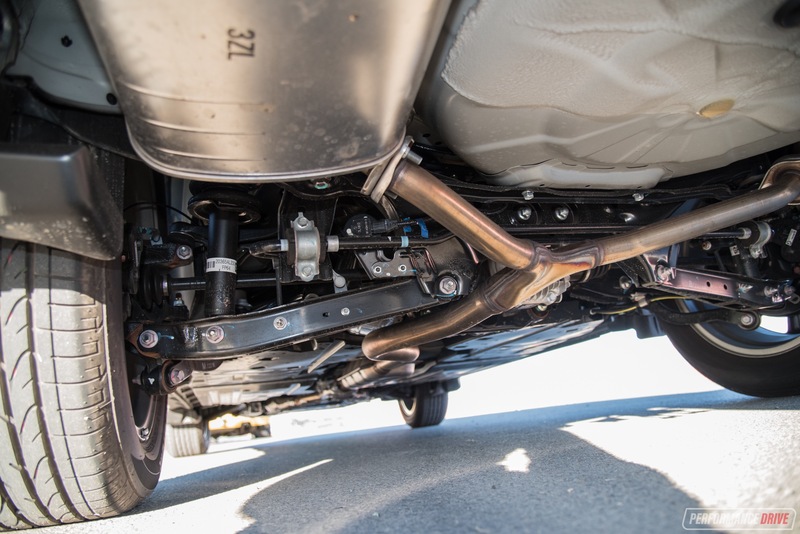 We also find Subaru’s ‘symmetrical’ all-wheel drive system to be more capable off the beaten track. 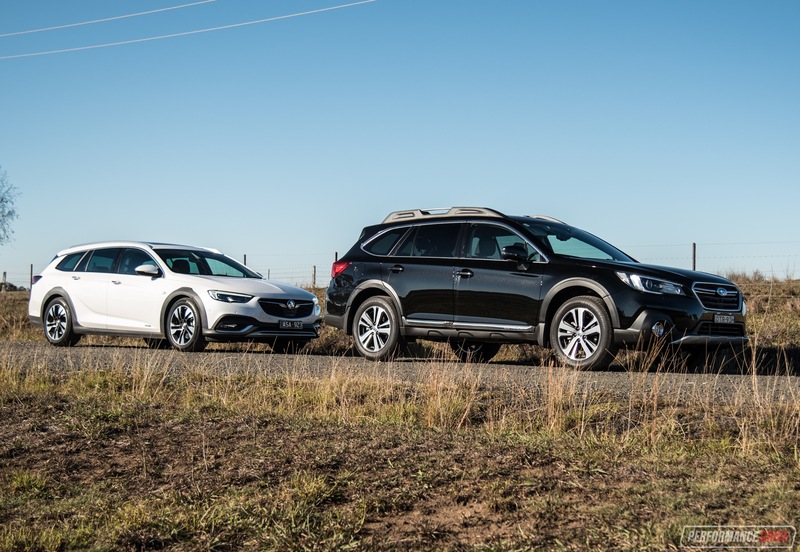 There is an ‘X-mode’ that you can select in the Outback, which essentially tightens up the limited-slip centre differential and tweaks the traction control program under low speeds for optimum all-terrain progress. 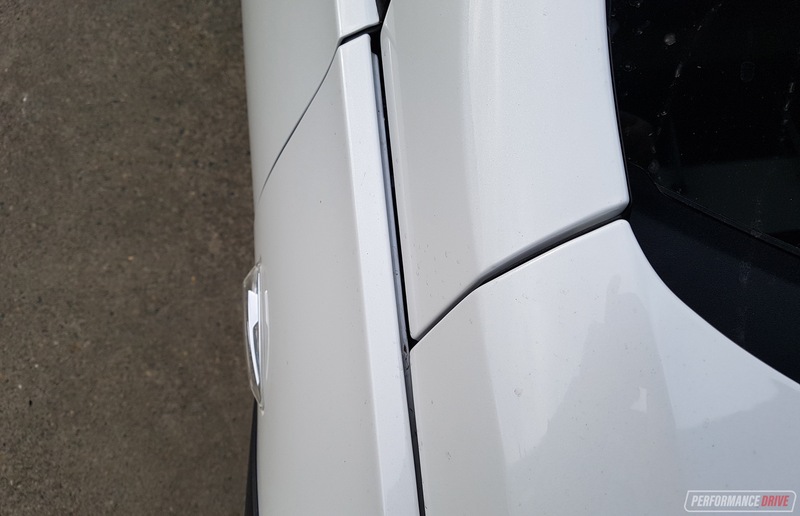 Like the Calais, the Outback features plastic moulding around the body to protect the paintwork. 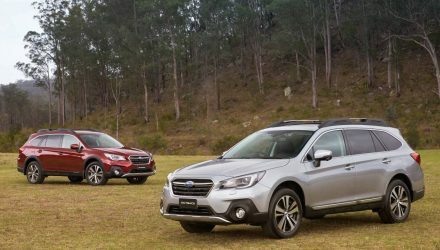 In the end the Outback is the far superior option of the two off the road. On the road, things are a little different. 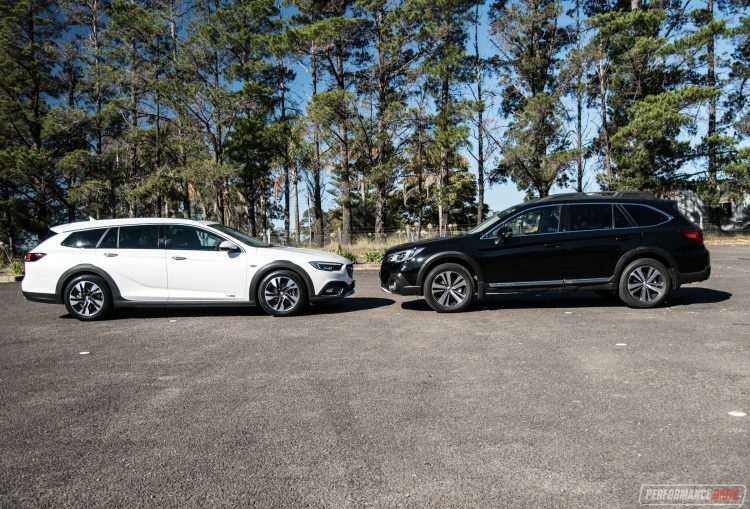 Holden has gone for a sportier suspension setup, with a firmer ride resulting in more agile handling compared with the doughy and sluggish Outback around corners. Steering response is also sharper in the Calais, leaving a more enjoyable drive experience during spirited expeditions. 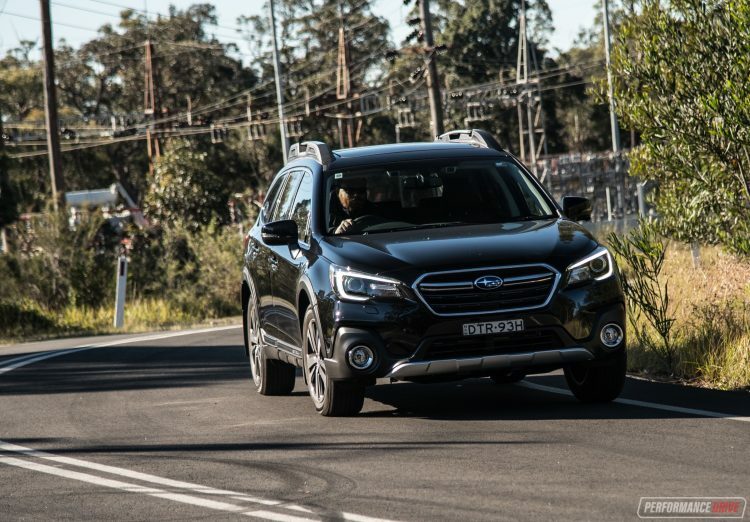 In everyday conditions, the Outback is more comfortable and easier to place in lanes and through tighter streets, partly thanks to its higher ride and clearer view – remembering it presents smaller exterior dimensions. The Calais’s V6 is a bit of a screamer, reaching peak power at 6800rpm. Peak torque doesn’t come in until 5200rpm. 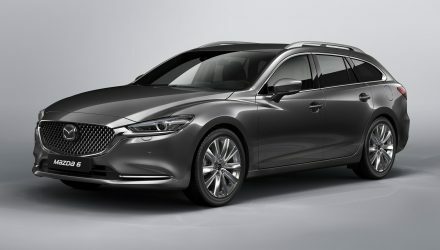 This doesn’t really help with grand touring comfort and effortlessness. 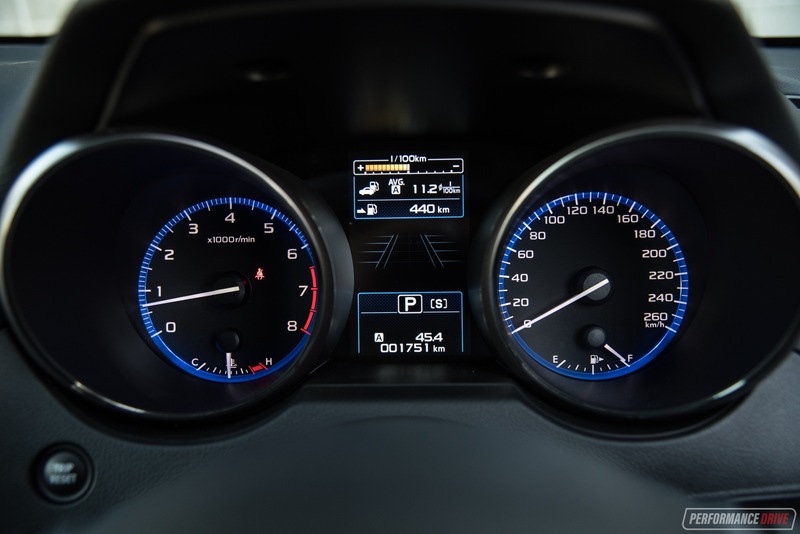 In order to overtake the nine-speed auto does tend to change down a few gears abruptly, giving you too much acceleration if you’re not super-gentle with the throttle. 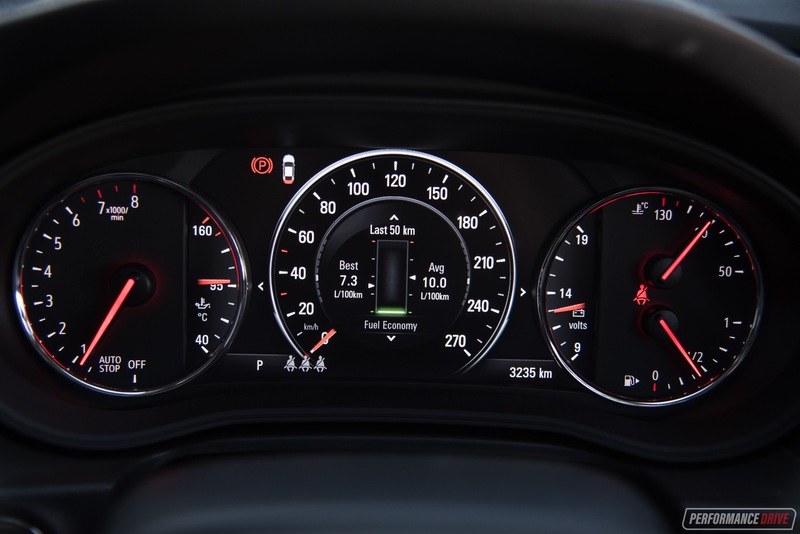 Across our acceleration tests, the Calais recorded a best 0-100km/h of 6.94 seconds. This is a quick car. Over in the Subaru, things are much more lethargic. 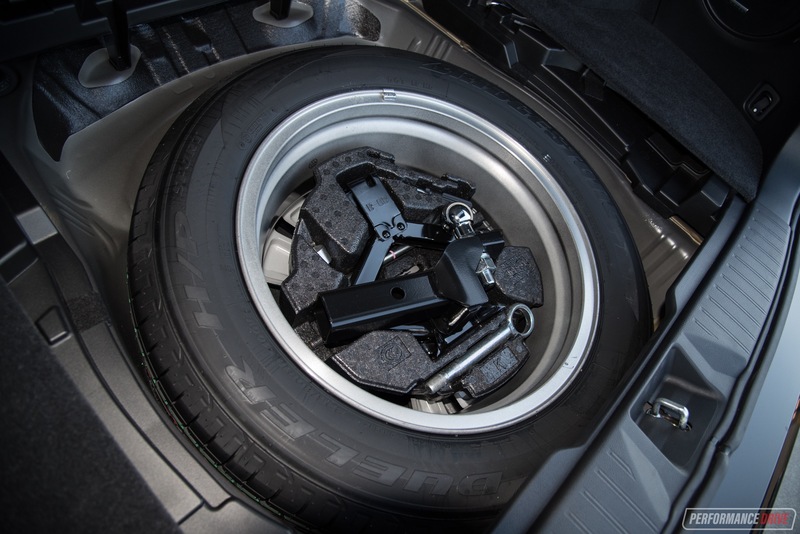 The CVT, while boring and far from sporty, does provide a smooth power delivery and, subsequently, a more comfortable drive. Overtaking does require more of a push as the engine, like in the Calais, isn’t assisted by turbocharger technology. Peak power isn’t reached until 6000rpm, but more importantly, peak torque is achieved at a slightly more settling 4400rpm. This does help out on the highway and getting through urban conditions. 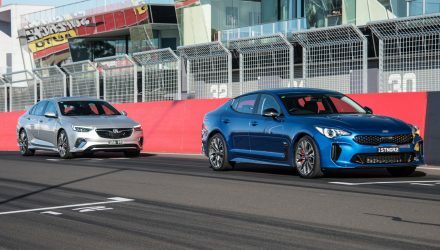 Across 0-100km/h, we recorded a best time of 7.84 seconds. Fuel consumption is high in both models. 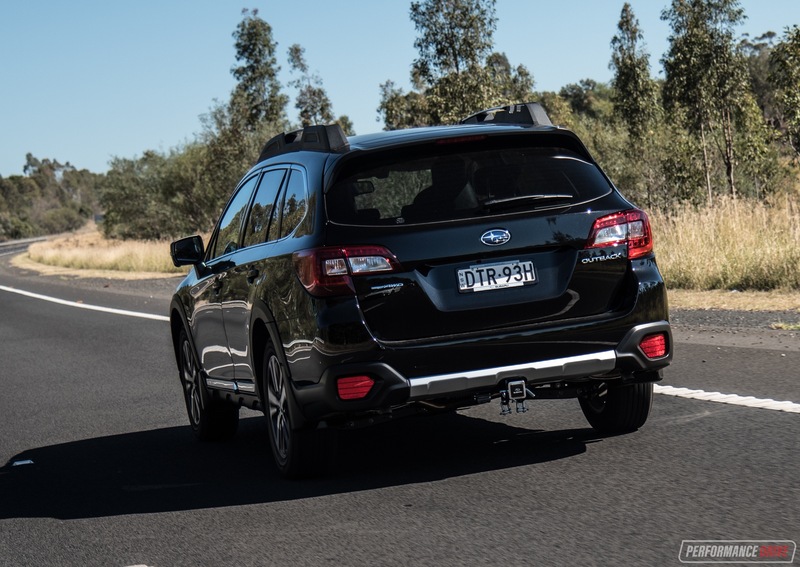 Subaru does offer a fix for this with the 2.5i petrol and 2.0L turbo-diesel. Holden doesn’t. 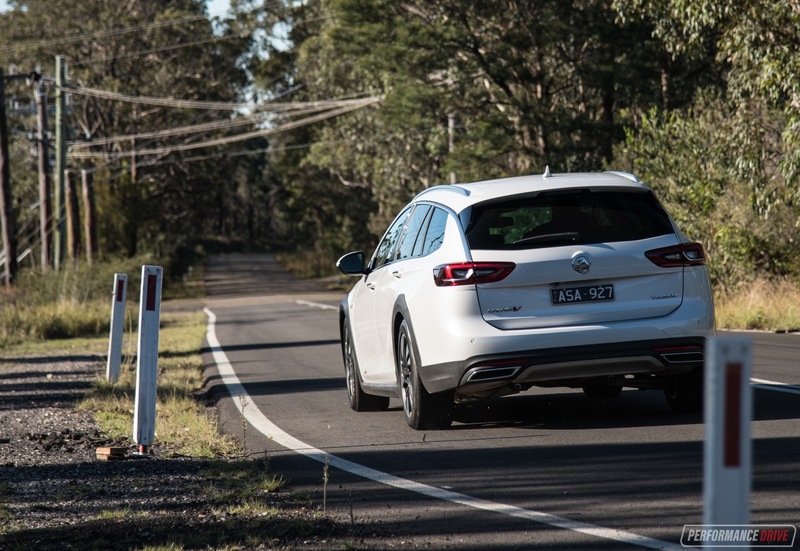 As mentioned at the top, the Calais Tourer is only available with the V6 in Australia. 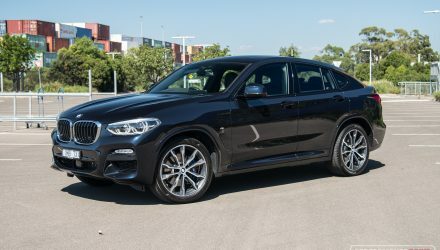 This is a shame as we think the 2.0L turbo-diesel offered in other Commodore models would suit perfectly in this recreation-style application. 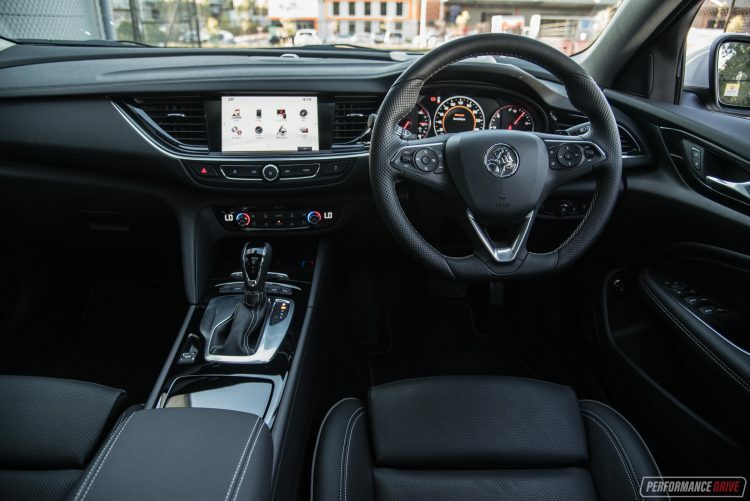 On paper the Calais comes with an average fuel consumption rating of 9.1L/100km comparing favourably over the Outback’s 9.9L/100km. However, in the real world the Calais uses a lot more petrol than that. 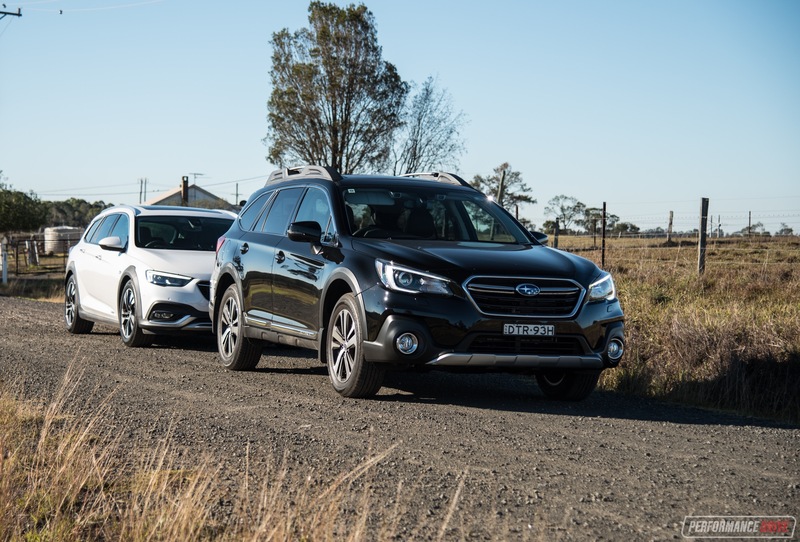 During our test, which included plenty of highway driving, the Calais reported an alarming 12L/100km, while the Subaru stuck close to its official at around 10L/100km. 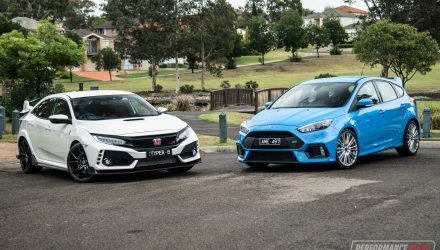 Like most car comparisons, the verdict really depends on what you intend on doing with the vehicle. If you’re planning on venturing off road every now and then, and value comfort and relaxation over sportiness, the Outback is definitely your vehicle. 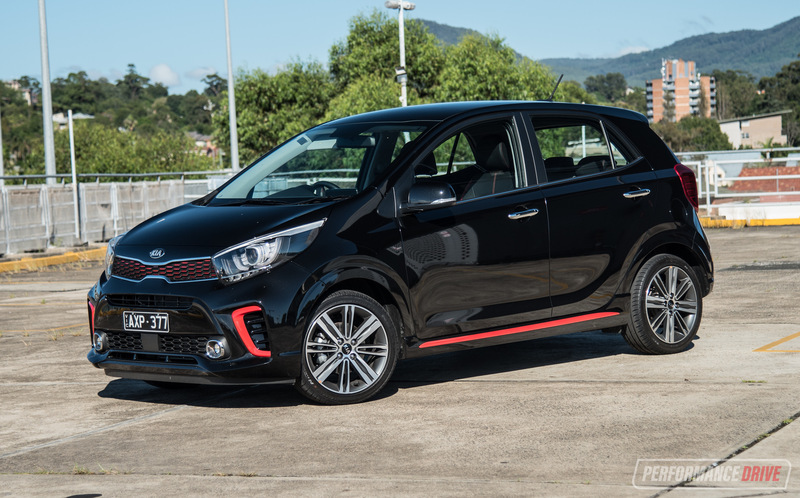 If you like performance, enthusiastic driving in the mountains, and require sheer cabin volume, the Calais is the pick. 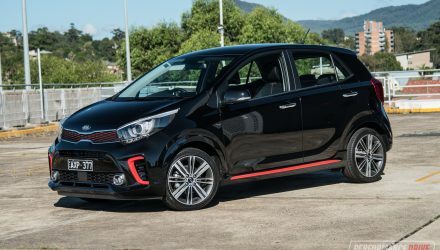 Although the Calais is pretty quick and handles well, it uses too much petrol for what it is and the build quality is questionable in some areas. 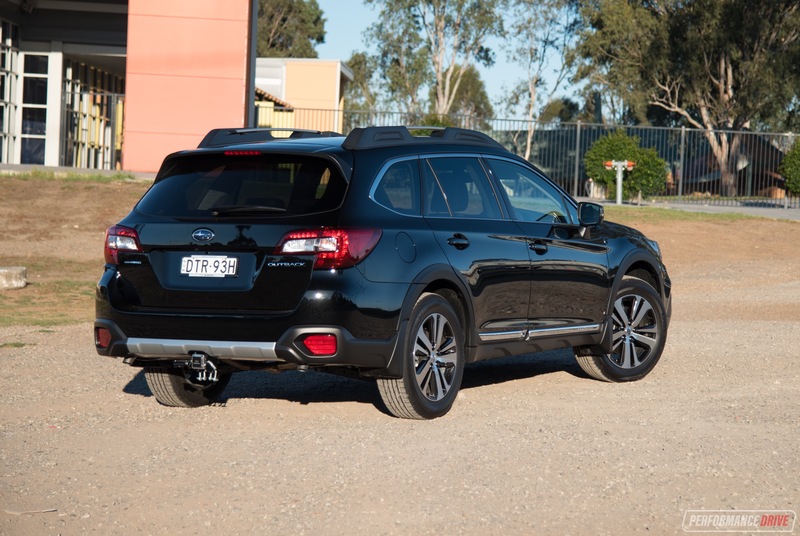 In the end, for us, the Outback’s refinement and comfort, and superior fit and finish win us over. 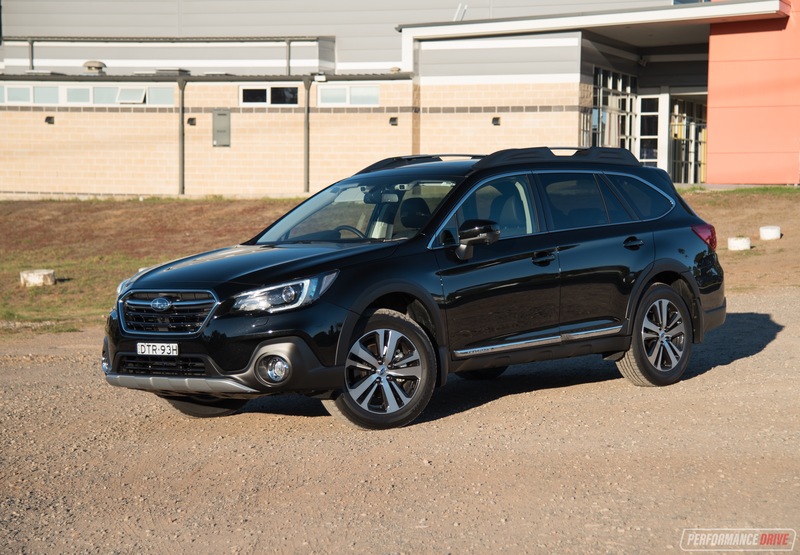 And on the grounds of fit for purpose, the Outback takes the crown.